6:30AM - 4:00PM, Monday thru Friday. From Hwy 680, exit onto Bollinger Canyon Rd. (East), then left onto Camino Ramon. 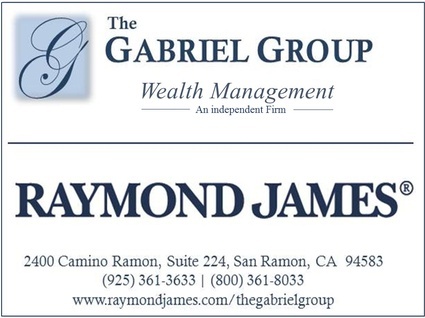 Our office is in Bishop Ranch 6, corner of Norris Canyon Rd and Camino Ramon in San Ramon, CA.